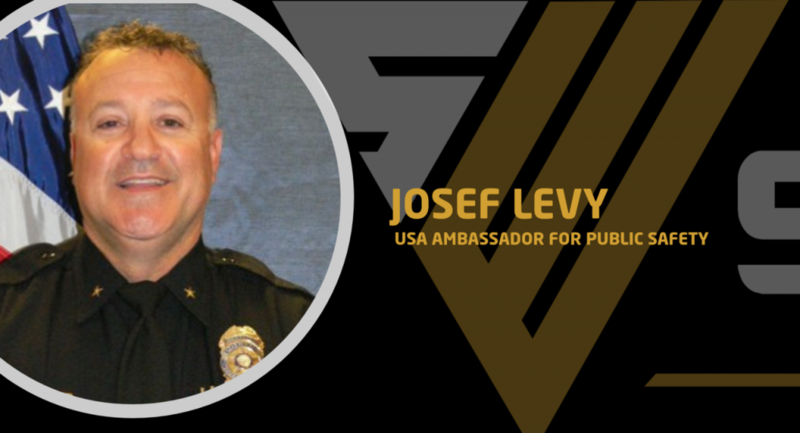 On behalf of the team at Survivor Watch, we are proud to announce Josef Levy, a retired Long Beach Police Commander as our USA Ambassador for Public Safety. During his tenure with the Police Department Levy worked numerous assignments, including Patrol, Narcotics, Gang Enforcement, Internal Affairs, SWAT negotiations and media relations. We are looking forward to supporting Joe and his team with their amazing training programs for Law Enforcement across the US.